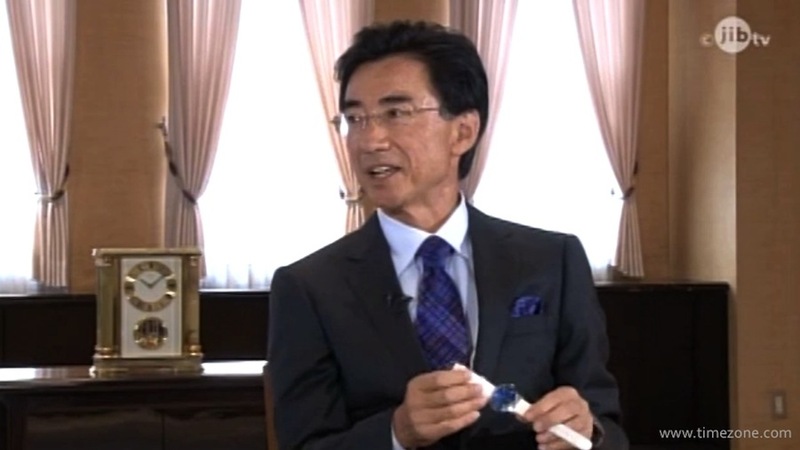 Seiko CEO Shinji Hattori was recently featured in the program "Resilient Japan" produced by NHK (like PBS in Japan). Outside Japan, the program is broadcast by Japan International Broadcasting. 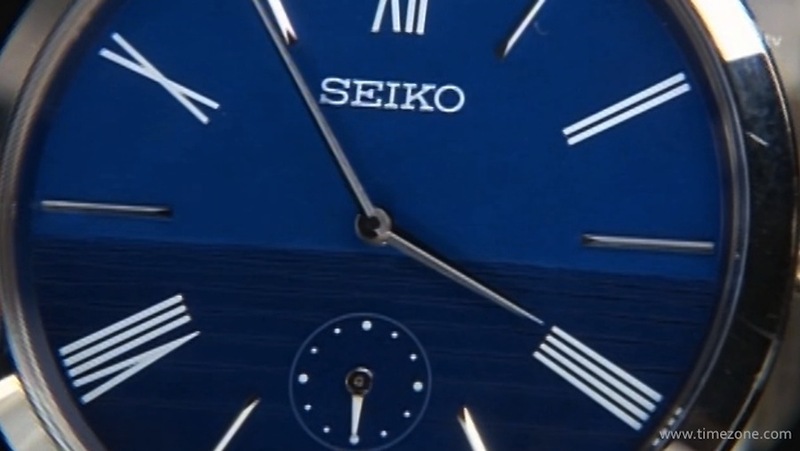 Mr. Hattori speaks about the history of Seiko and various milestones in watchmaking. Towards the end, he speaks not only about Seiko's legacy of innovation and high quality craftsmanship, but also his new approach of creating fun timepieces. This fun approach towards high-end watchmaking started with the Astron GPS and, most recently, continues in the Shinji Hattori Special Edition Credor with only 39 pieces in the world! 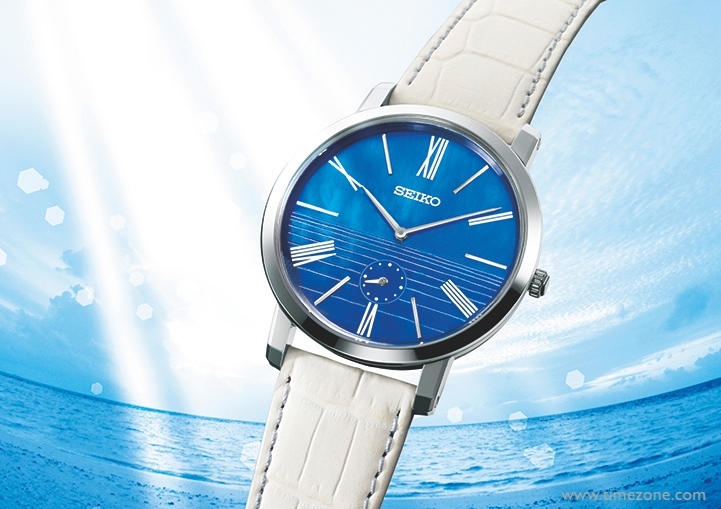 Mr. Hattori explains that he loves the ocean and, therefore, the Shinji Hattori Special Edition Credor features an ocean blue dial with the horizon at the center. 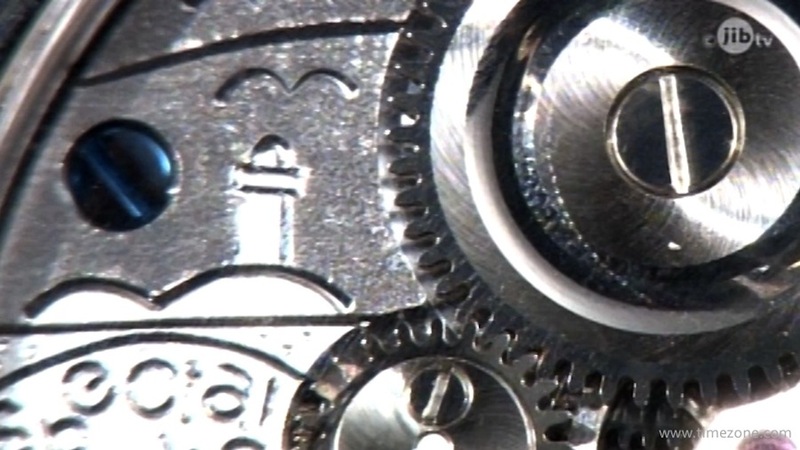 Turning the timepiece over, the display back reveals a superb mechanical movement. 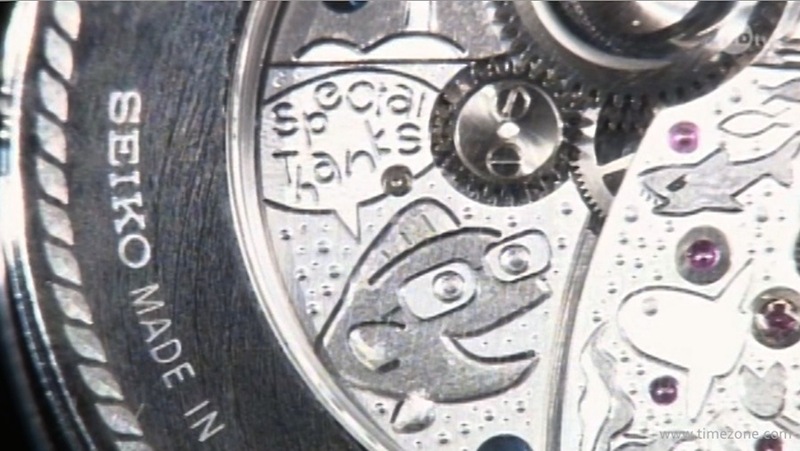 At first glance, the handmade timepiece appears conservative; however, there are some whimsical finishing details like a lighthouse and a caricature of Mr. Hattori as a fish wearing glasses. 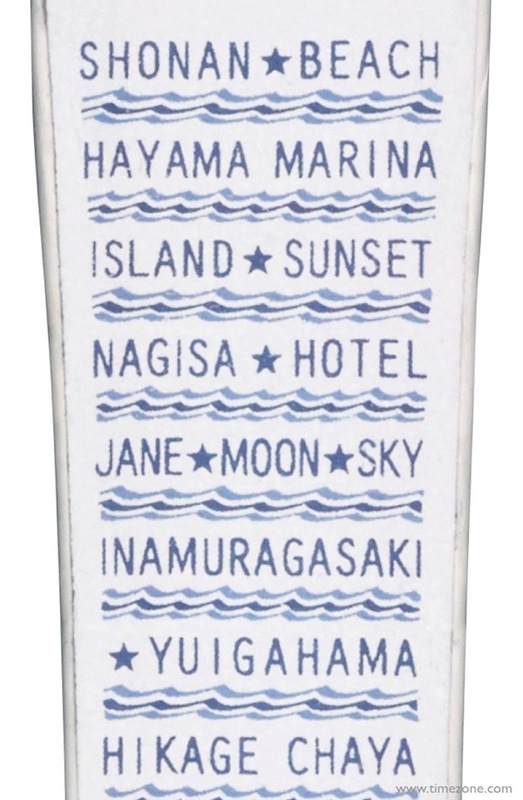 As Mr. Hattori explains in his interview, "There's a lighthouse and even a caricature of my face. It's called the 'Shinji Fish' and it actually looks better than me." 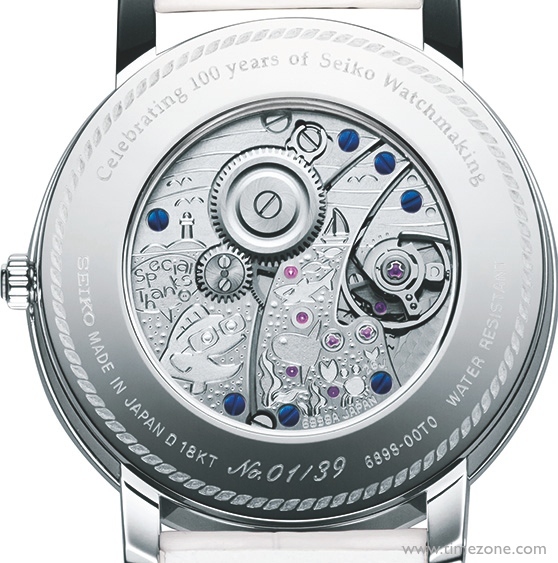 The timepiece is limited to just 39-pieces because the word "39" is pronounced "Thank you" in Japanese, and the timepiece is intended as a special thanks to collectors for Seiko's 100th anniversary of watchmaking. Seiko manufactured Japan's first wristwatch a century ago. Since then, the company has achieved a number of "Japan's first" and "World's first" milestones. For example, the company released the very first TV commercial in the country and developed the world's first quartz wristwatch. 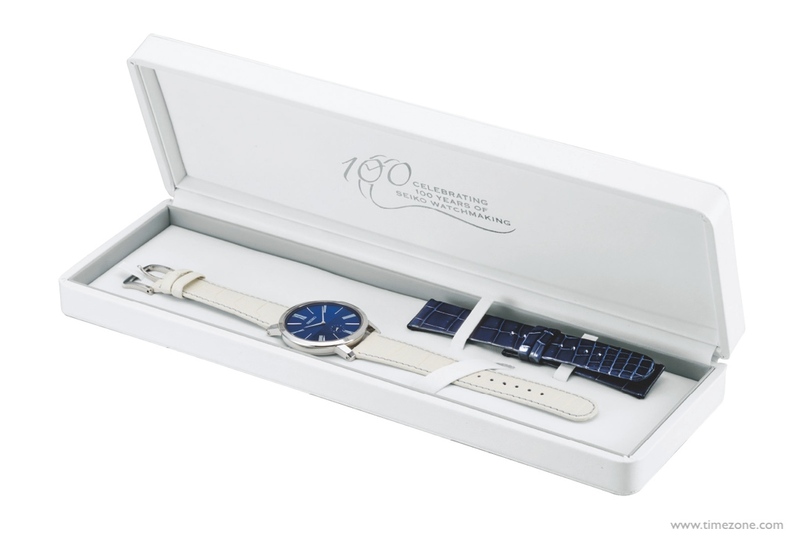 Their latest "world's first" is the GPS solar watch. It receives satellite signals and adjusts to the local time anywhere on earth. In the program, Seiko's CEO Shinji Hattori, a great-grandson of the company's founder, will talk about the cutting-edge technology and craftsmanship, a story how they have overcome challenges and competition with Swiss watch makers, and the future strategy.